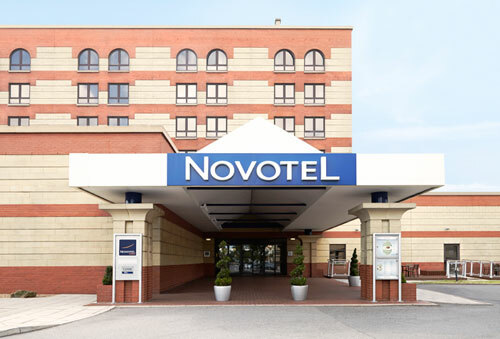 Welcome to Novotel Southampton; The 4-star Novotel Southampton hotel is ideal for business or leisure. Located in the city and adjacent to Southampton train station, the hotel has the New Forest and many other attractions on its doorstep. 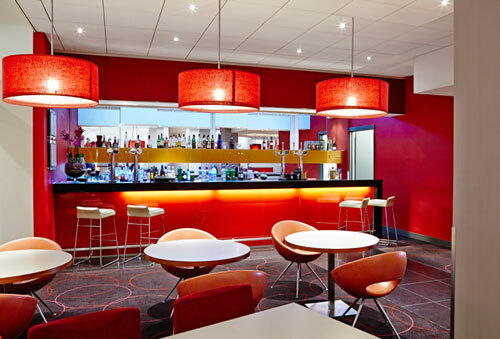 The hotel combines comfort with a stimulation environment, so you can work, relax and re-energise, at Novotel. Entertain your palate at Novotel ; Enjoy a range of local and international cuisine, simple yet authentic, in a casual setting. Whether you want to eat or simply have a drink, our restaurant and bar has something for you. Meet with success at Novotel. On demand meeting rooms and business facilities. For meeting or seminar we care about your success and our team can advise, organise, provide high tech equipment and more from 10 to 450 persons. Parking information: Car park on site, chargeable £6.00 per day for resident. Cruise and park available. Additional Services: Swimming pool and gym available from early morning to late evening.